James Kan joined Goldstein, Borgen, Dardarian & Ho as the Columbia University Law School Civil Rights Fellow in 2005 and became a partner in 2014. His practice focuses on wage-and-hour and employment discrimination class actions and collective actions as well as executive and professional severance negotiations. 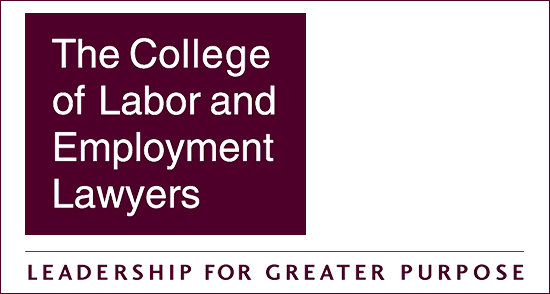 He is also a lecturer and panelist on the subjects of California and federal wage and hour and employment discrimination class and collective actions. 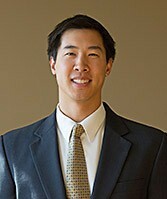 Mr. Kan was recently selected by SuperLawyers as a Rising Star for 2014. Roussell v. Brinker Int’l, Inc. , No. 4:05-CV-03733 (S.D. Tex.) served as trial co-counsel that resulted in jury verdict in favor of plaintiffs in collective action involving FLSA minimum wage claims of servers arising from an illegal tip pooling arrangement. Resolution of this case is still pending. The Impact of Brinker Restaurant Corp. v. Superior Court on Wage and Hour Claims—A Plaintiffs’ Counsel’s Perspective, California Civil Litigation Reporter, October 2008 (Author). Dipping into the Tip Pool: Restaurant Workers and the FLSA, NELA 18th Annual Convention, June 2007 (Co-author).